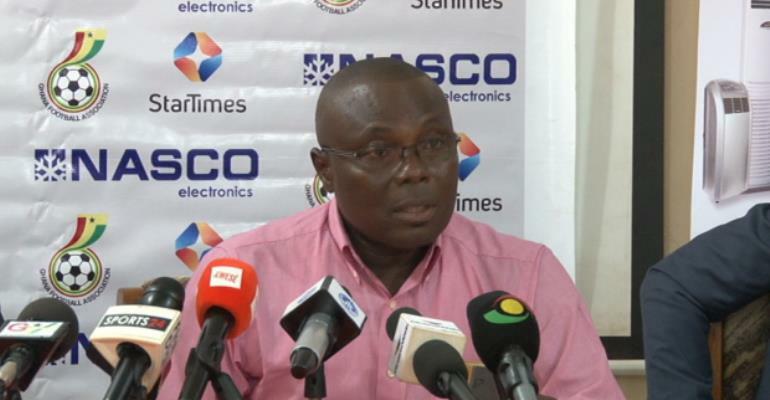 Chairman of the Premier League Board, Ashford Tettey-Oku has bemoaned on the lack of sponsorship for the Ghana Premier League. The 2017/18 Ghana Premier League season will kick off this weekend without a major headline sponsor and it will be the third consecutive seasons the league body has failed to acquire sponsor for the top flight league. And ahead of the sponsor-less league campaign, Tettey-Oku stated how it has negatively affected his outfit though he remains defiant of securing a sponsor very soon. "It has not been easy because if it were that easy we could have gotten one by now, so let's keep our options open and I believe when there is one, the GFA will announce," he added.